EZ Press Push Button Stop and Release for Ultimate Control! Great Leash Range! Extends up to 13 Feet! Dog Fan Nation! 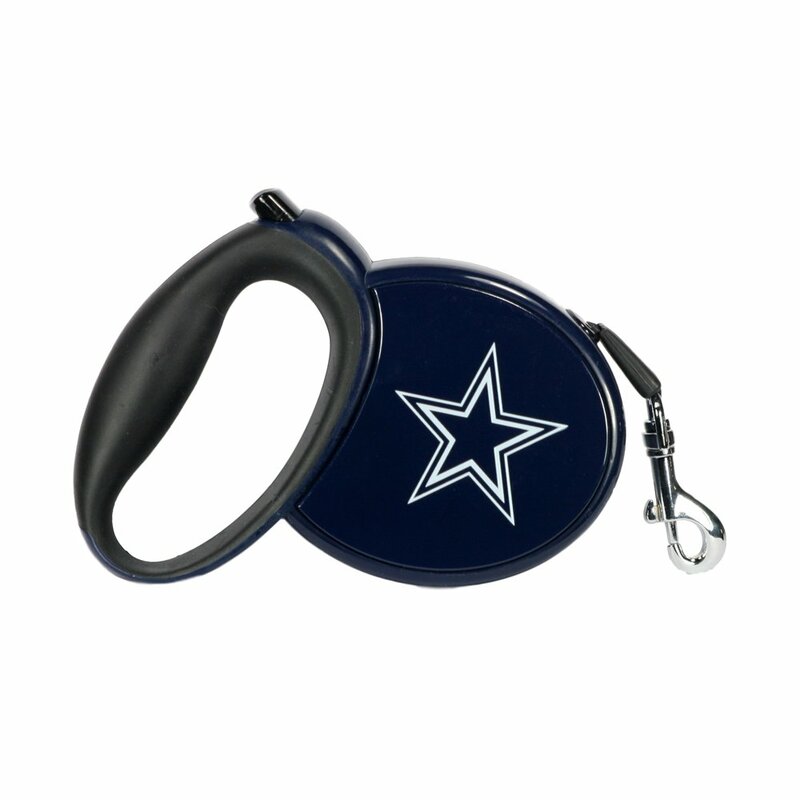 These high quality leashes are the only officially licensedNFL retractable leash on the market! Support your favorite team on every walkwith these amazing leashes! Also makes a great matching set to the NFL HarnessVests!